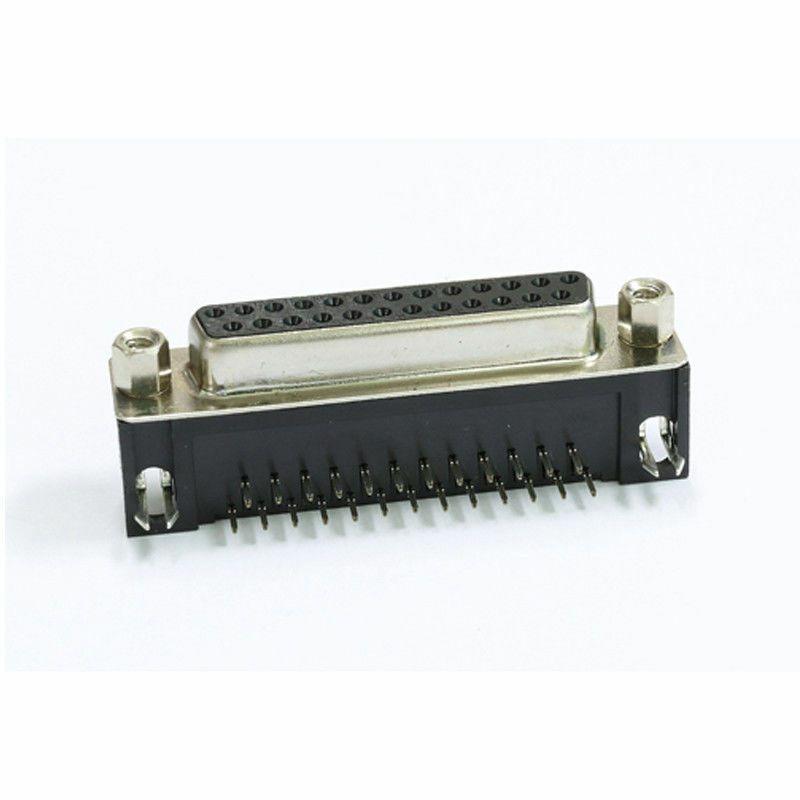 Famle type 25P D-SUB Connector right angle for PCB PBT Balck ROHS. product features: the use of a wide range of environmental protection, high temperature, fire resistance, strong resistance, long service life and strong force. 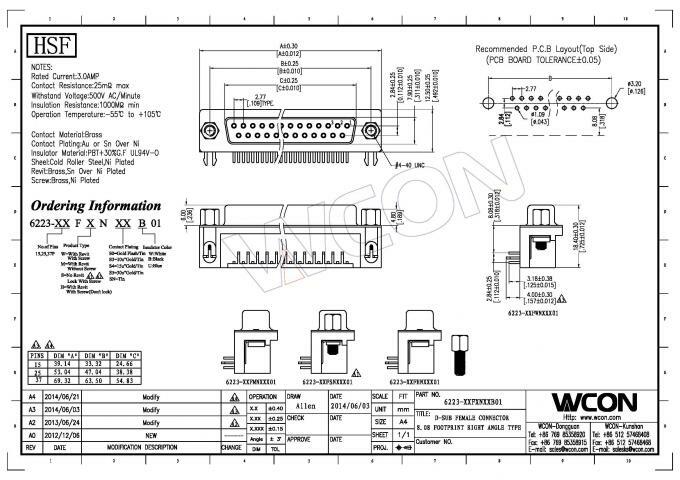 scope of application: used in computer, communications, medical equipment, cables, aviation, digital, machine equipment, game consoles and other integrated circuit packaging pins and printed circuit board connection. ding and then automatic assembly. technical patents and 6 invention patents. Our laboratory is applying the for national test laboratory accreditation. uangdong Famous Brand” and "Guangdong Customer Satisfaction Brand” honor already.